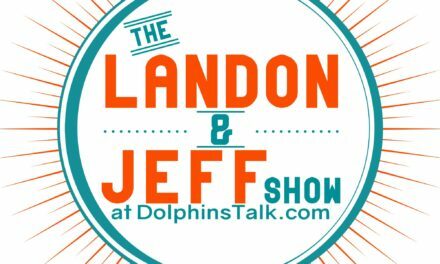 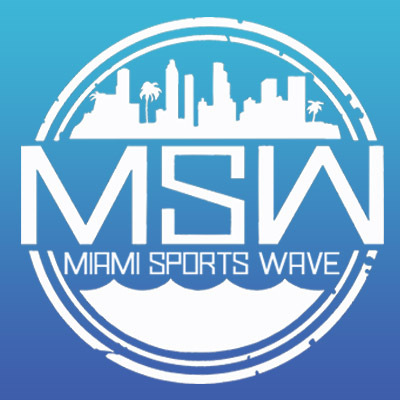 Antwan Staley of USA Today and Greg Likens from 790 The Ticket and 560 WQAM join me on today’s show to talk about all things Dolphins. 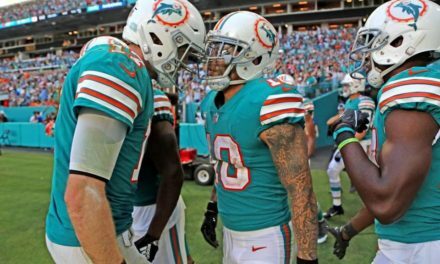 We talk this weeks Vikings game, Ryan Tannehill, and the win vs the Patriots. 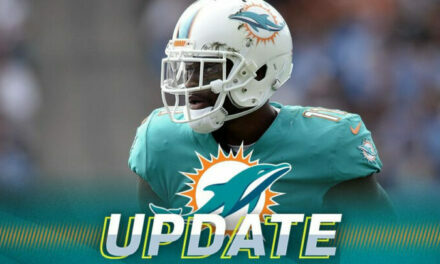 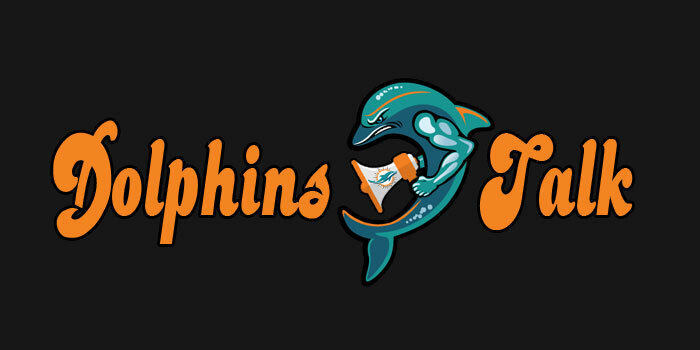 NextPhins Up Phans Down 27: The Miami Miracle!